No.One is released their latest ultra-limited sneaker, the Charlie. The Charlie is a luxurious tribute to the classic cap-toped basketball sneaker, a shoe that has become a genuine fashion icon. 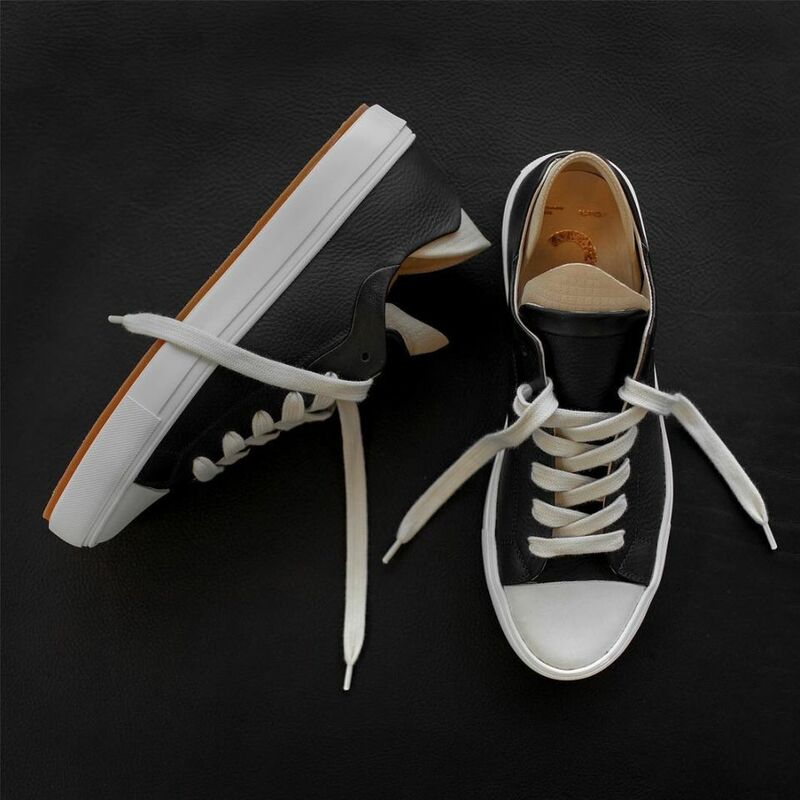 The shoe elevates this design with pure hevea milk outsoles coupled with a blown EVA athletic midsole, leather uppers from Tuscany and plongé lambskin lining from France, tanned leather toecaps, Italian waxed laces, and a visible heel counter. As with every No.One shoe, the style will be offered in a ultra-limited run of 12 examples in each style OUT NOW.